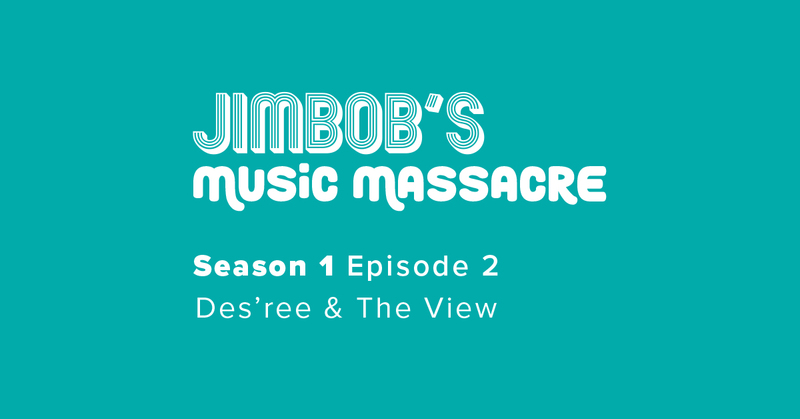 The second episode of Jim Bob’s Music Massacre Podcast has dropped and it’s a frikkin’ corker featuring songs from ‘The View’ and Des’ree and a Misheardoid featuring Geoffrey from Toys-R-Us!! Or stream it on Youtube and Soundcloud Below. Jim & Bob continue their journey to decipher all those not-quite-right lyrics that musicians thought they’d got away with…until now and finally answer sizzling questions about what Des’ree is short for and how long it is acceptable to wear various types of clothing!! Joined by a guest musician each episode to play the dubious segments, they embark on light-hearted bantz and surreal tangents to make you chuckle and keep you entertained (in easily digestible, snack-sized, chunks of content). 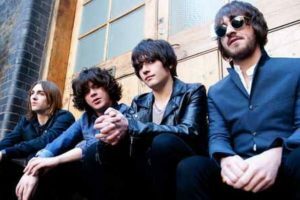 This week they are joined by singer/songwriter/actor Callum McIntyre as they wonder what inspiration Des’ree had for her rhyming structure and discuss why The View change their clothes so frequently. …and please give us a like and a share (social buttons below or copy and paste url into your feed)!